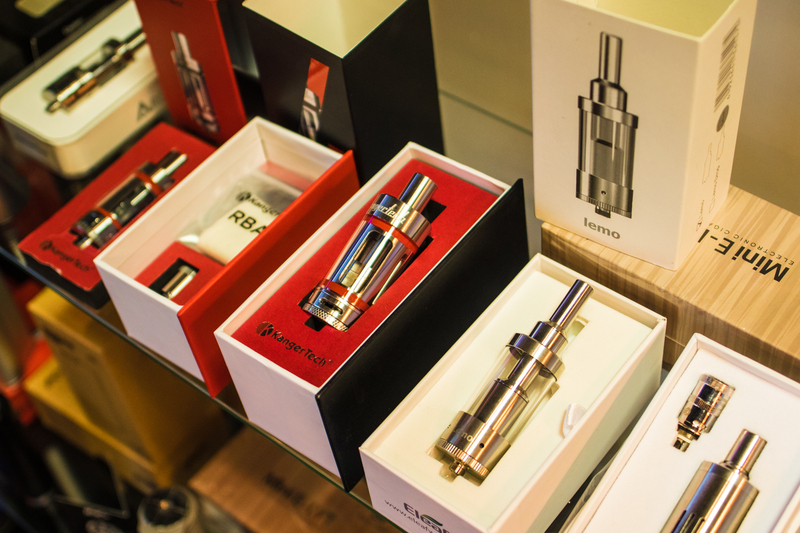 OB Vapors is the premier Vapor Store in Orange Beach, Alabama! 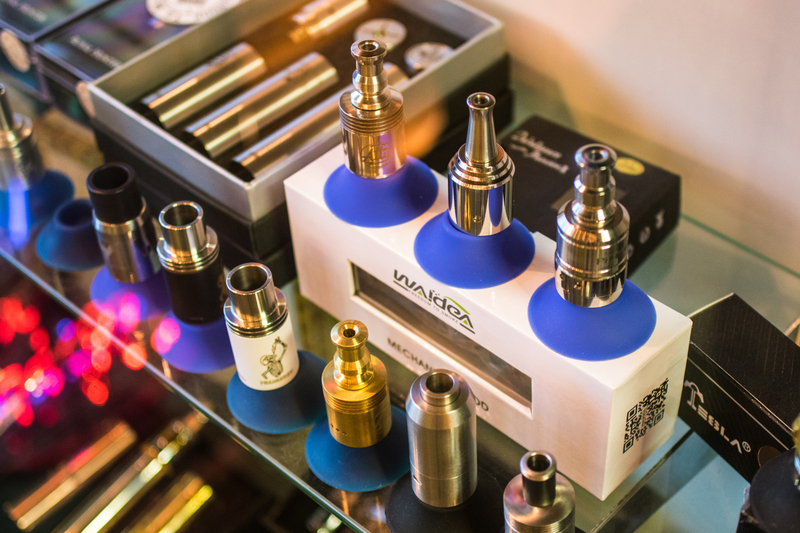 Stop by OB Vapors today, and check out our awesome selection of supplies and accessories! 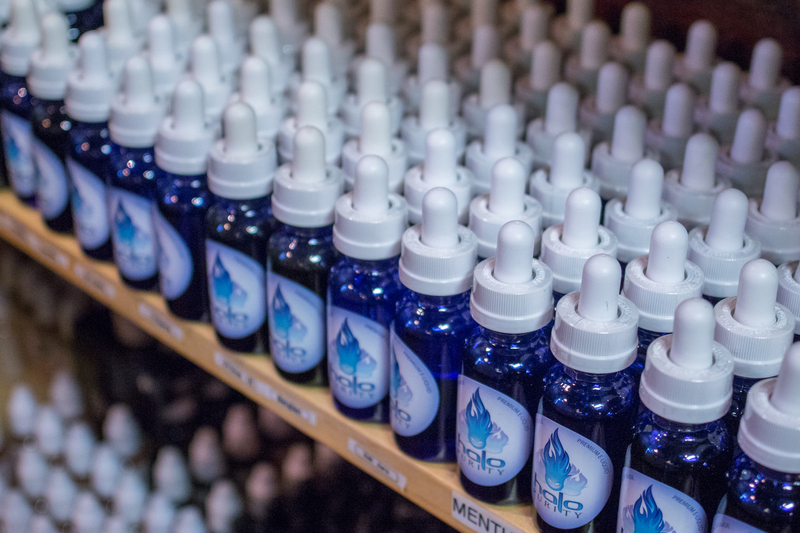 If you are looking for the best Vape Shop in the Orange Beach/ Gulf Shores area, look no further! 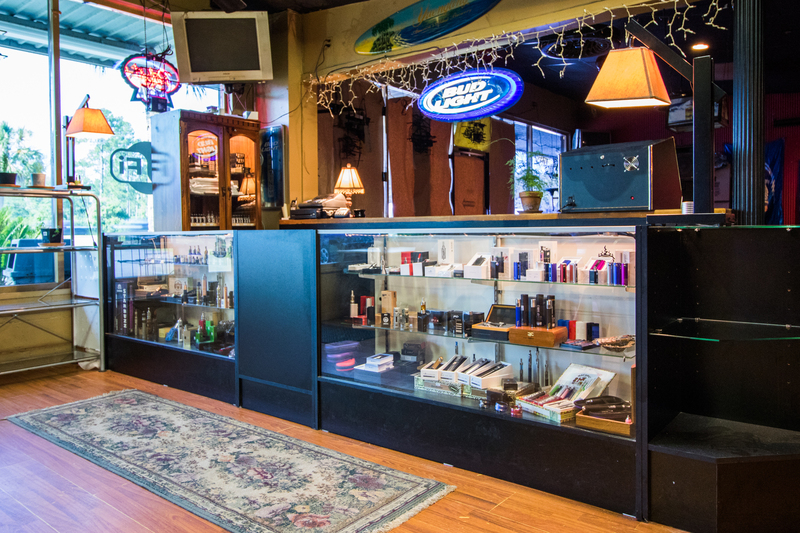 Located inside The Undertow, we have everything you need from tanks, batteries, and mods, to coils, RDA's and RTA's.